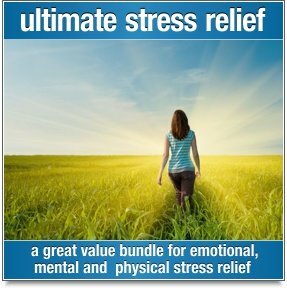 Meditation came into my life in the late eighties and I only wish I have given more time to embrace this valuable asset earlier in my life, as it now plays a very important part in my everyday routine because I now realize what a powerful and natural force we all have at our disposal. You may ask why I meditate, the answer to me is simple, the power of nature is all around us. We exist by its consent, so why not use this free medium that is given to each one of us at birth and how we use this gift can have remarkable effects on our lives. 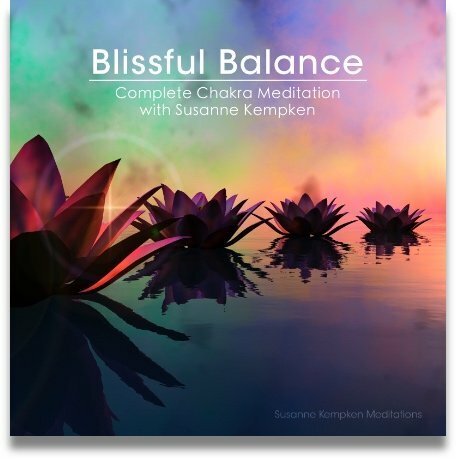 My meditation essentials are peaceful surroundings, gentle music and an inner willingness to transcend into a meditative state. So where do we start? Ask this question to any meditation therapist and you will receive many different answers. My pathway into meditation requires the room to be cleansed usually using incense sticks or similar. This is done to ward off any free spirits that may be present from latching on to your meditative thought thus upsetting your meditation. Make sure you are comfortable and have a glass of water within reach for after your meditation, above all make sure the telephone and mobiles are not within audible distance. Start the chosen music track if possible by a remote device. When the music starts or even before, take at least 3 extended deep breaths and slowly exhale, this will assist or indicate to your mind that you wish to relax and try to visualize your favorite place - it can be a country lane, valley, hillside or where you feel happy. and try and take your mind back again to the place you have chosen. Try and let the music relax your body. Do not worry if you fall asleep during the meditation as this is quite normal, from the point of going to sleep your subconscious mind will take care of the dream - like world that you transcend into during your meditation. So what do we do when the meditation is finished, or for some when we wake up? My advice is take a sip of the water near at hand, as it is not advisable to suddenly jump up expecting your body to react. Yes it may be okay, but the meditation that you have just completed will be ruined by trying to bring your system back to normal working at such a quick pace. Take your time, take another sip of water and contemplate on how your meditation has turned out. Move your toes, your fingers then each of your legs, then your arms. There is no specific order in which you should carry this out exercise, as this is your mind's message to your body that you wish it to work at its normal pace. Providing you follow a routine similar to this, your body will benefit from the session of meditation that your mind and body has just experienced. My meditation sessions are made last thing at night whilst in bed and first thing in the morning before I get out of bed, thus receiving one hour per day of meditation. 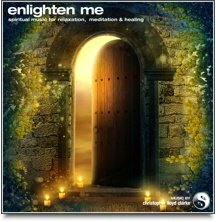 Of course I use my own production for this purpose and I find Embracing Light, which is a guided meditation so easy to follow that during the evening session I hardly ever reach the end of mediation because I am usually asleep within the first 5 to 10 minutes!! and then the morning session revitalises me for the day ahead.